Fashion | Beauty | Body Positivity | Lifestyle | Pop Culture: Summer State Of Mind! Well, for me summer is all about taking mini-breaks to costal beach towns or a near by hill-station, attending tons of social events and catching up with friends and family who are in visiting the city. 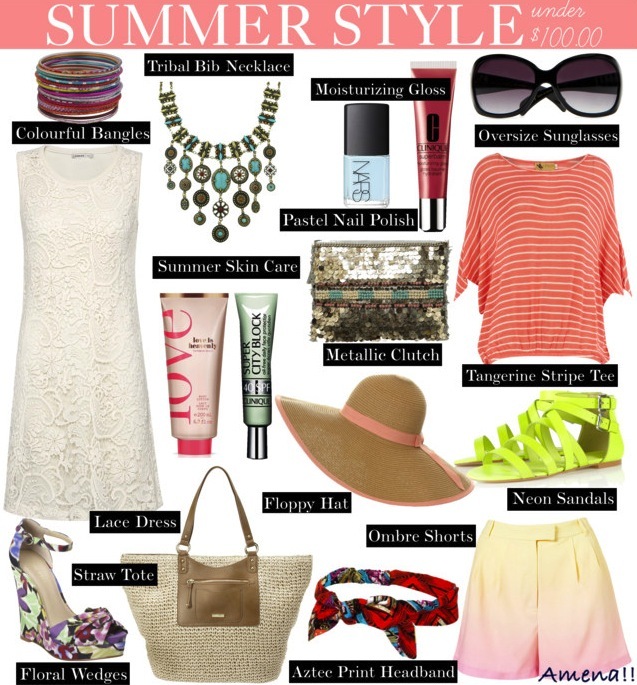 Mixing on trend styles with classic summer fashion, here are some of my all time fave summer looks. What fun thing did you do this summer? And what is your ideal summer dress code? Share your views with me in the comment section. 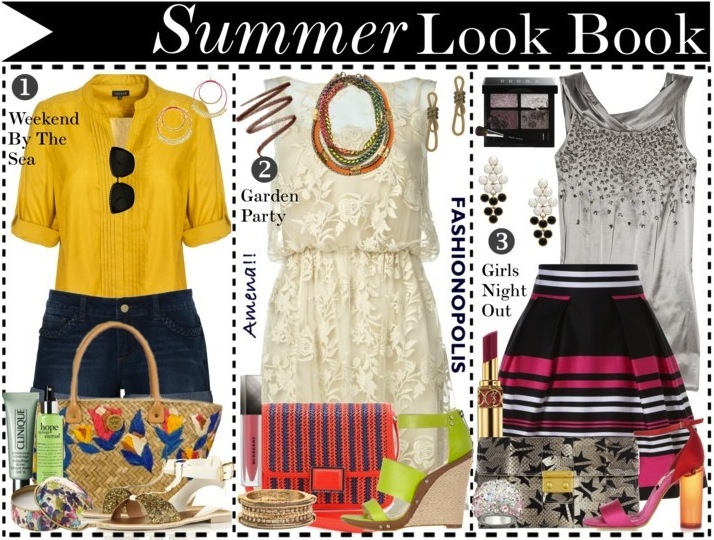 I love summer.Its the best time to try all kinds of trends. I persnally love this post.Refreshing! Summer is the best :) Love the weekend by the sea look. Hi. Could you suggest chique fashion options for plus size women as well? I can't wait to start going to the beach!! I love these outfits so cute!! Oh, wow! your look book is amazing, it makes me want to go shopping asap! I would literally wear every single piece that you picked out.